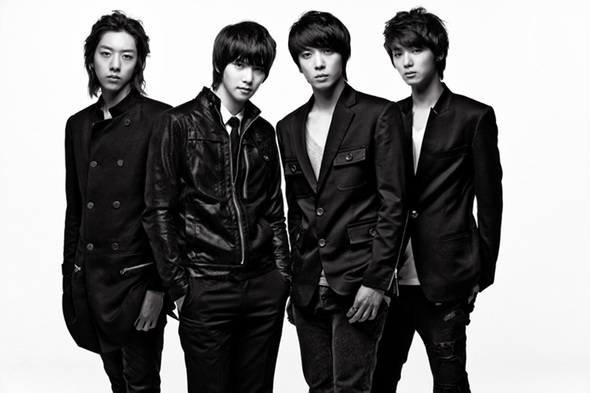 [Video] CN Blue’s 2nd Teaser is Out! 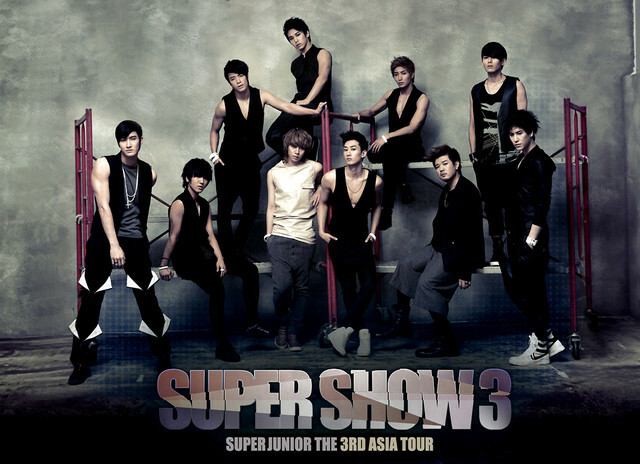 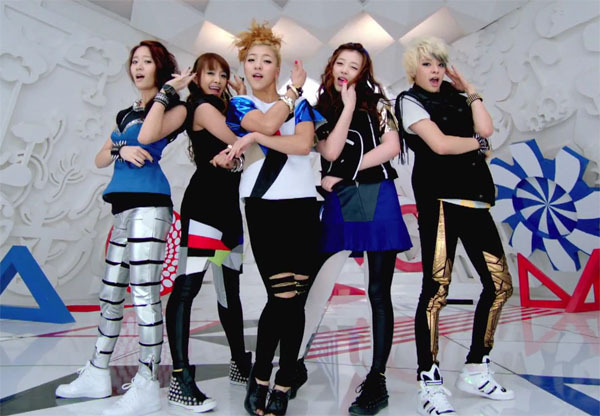 After revealed the 1st teaser for their comeback. 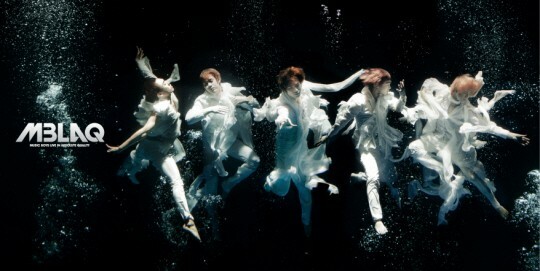 Today, CN Blue releases 2nd teaser boice! 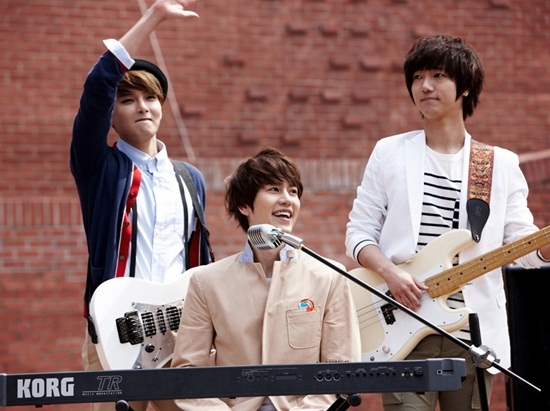 CNBLUE releases teaser video for their comeback album! 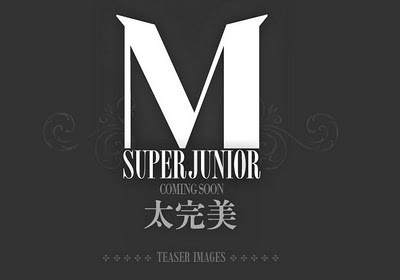 Super Junior M Reveals their teaser photos, and will comeback in the Valentine Day, February 14th! 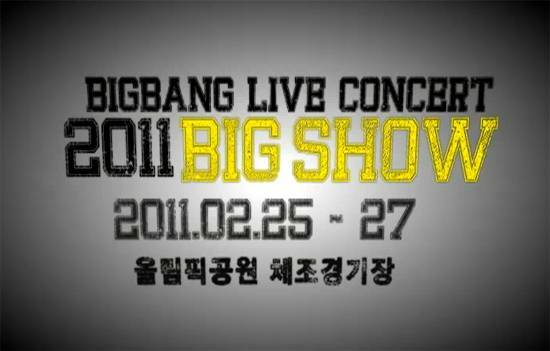 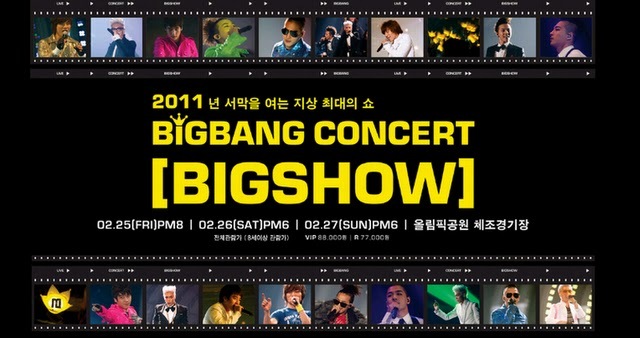 Big Bang releases teaser for “2011 BIG SHOW” concert! 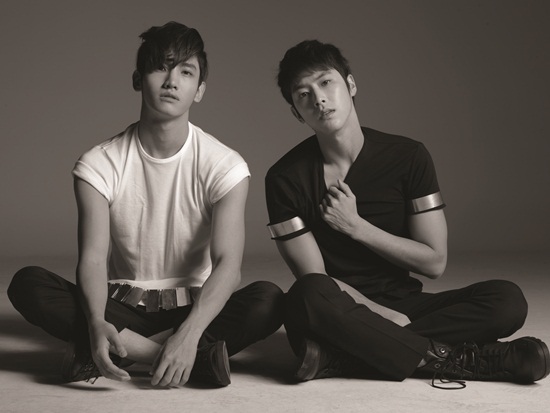 [Video] TVXQ’s Comeback Teasers is Out! 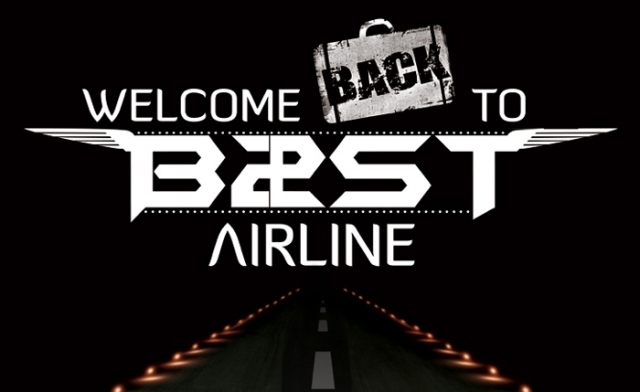 [Video] MBLAQ’s 1st album teaser is OUT!